My husband has been getting screeners all month, we’ve been enjoying some great films—Manchester by the Sea, LaLa Land, Loving, Hacksaw Ridge*, Lion—last night we watched Silence, the long awaited Martin Scorsese adaptation of Shusaku Endo's acclaimed 1966 novel of the same name. While I usually like to see movies in the theatre, especially if I’m sharing my thoughts here, I didn’t want to wait until its January 6th release date to give it a look. What to say? It’s not a walk in the park. It’s a heavy, morose long look at Catholicism and the idea of renouncing ones faith. 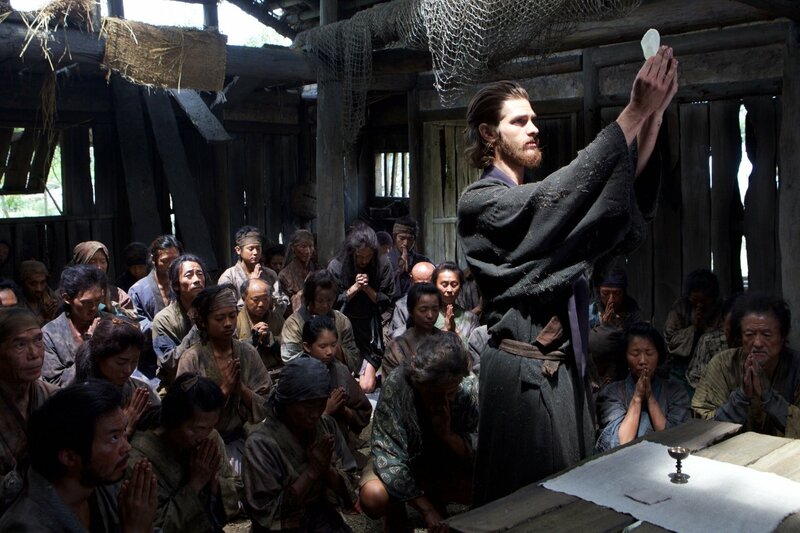 The story takes place in 17th century Japan after Christianity has been banned, priests expelled. Prior to the expulsion, Japanese Christian converts numbered in the hundreds of thousands. After the crackdown, the practice of Christianity was forbidden, its practice dangerous and yet some Catholic peasants held on to their beliefs, praying at night, in secret. Two young priests, Padre Rodrigues (Andrew Garfied) and Garrpe (Adam Driver) go on a mission to Japan to find their mentor, Father Ferrara (Liam Neeson) rumored to have renounced his faith and taken a Japanese name and living with a wife and children, his religion buried. Most of the film is about the two young priests who risk their own lives to save him and his soul, and in doing so encounter remaining Japanese Christian peasants who must hide their religion or risk torture and death. Scorsese is relentless in pursuit of this theme—the idea of apostasy—and we see countless peasants who struggle with the idea of stepping on a small tablet engraved with Christ’s image. If they refuse to do this, it is proof they are Christians, and therefore they are imprisoned, tortured and put to death. If they tread on the tablet, it proves they are not Christian and they are set free. 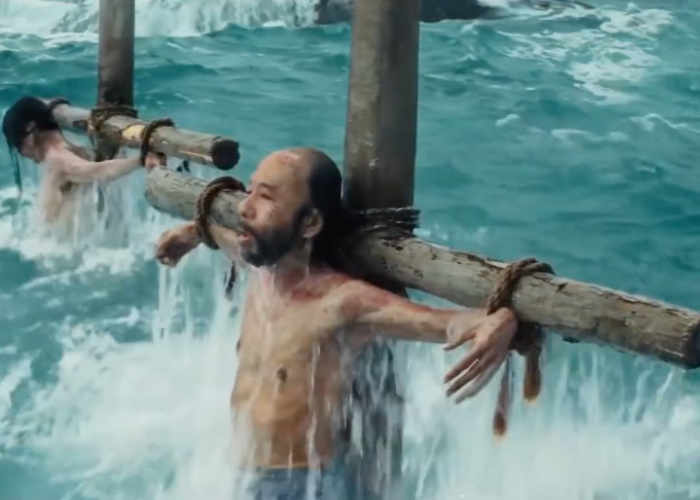 Other methods used are tying the suspected Christian to a stake at the water’s edge and leaving him there until he gives up and renounces Christ or dies. Sometimes, to convince the Japanese peasants the overlords mean business, they are wrapped in grass mats and hung upside down with their heads in dark holes.Then there’s the ever-popular wrap them in grass mats and light them on fire. All to prove one’s lack of faith in God. Crosses, religious carvings, any kind of Christian image is forbidden. 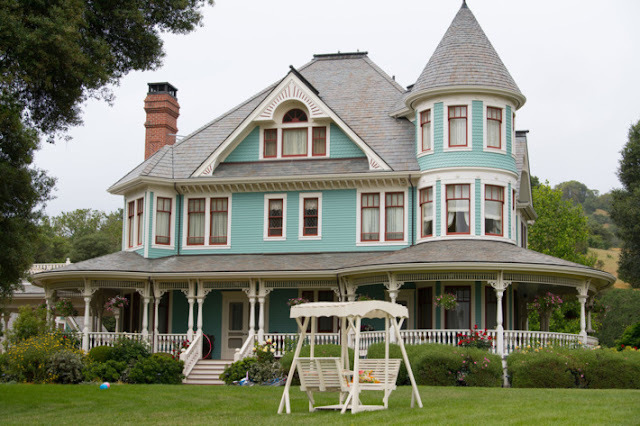 These are scenes that recur time and again. And again. 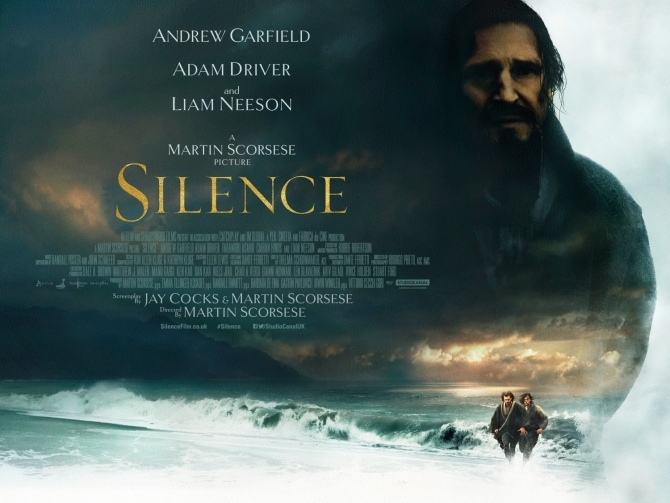 Silence is Martin Scorsese’s passion project, one that has haunted him for over thirty years so I suppose you can’t begrudge him the two hour forty minute length but oof, that’s a lot of relentless darkness. There is much to admire. Garfield and Driver, who I’m most familiar with as contemporary actors, surprised me with their ability to dive so deeply into the roles of two Portuguese Jesuit priests. The actor who played Kichigiro, the former Christian and their guide (Yôsuke Kubozuka), the Japanese inquisitor Inoue (Issey Ogata) who provides almost comic relief and the translator (Tadanobu Asano) were all compelling, intriguing characters. But. Ultimately it is too dark, too weighty, and especially too redundant. We welcome movies that question big ideas, tackle weighty issues, but movies are not essays. 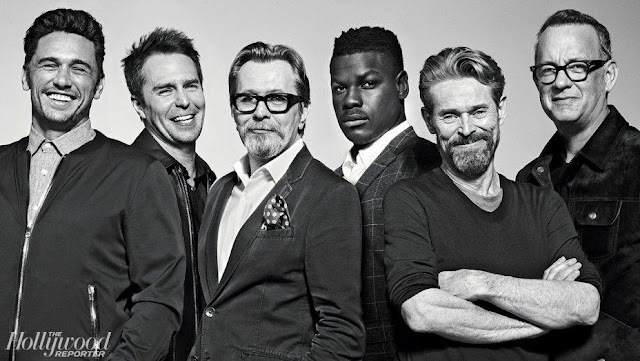 Movies need to move. I hate to say I didn’t love what Scorsese would no doubt wish to be a masterpiece but I didn’t. For all the burning at the stake and tortured cries, I remained distant, horrified intellectually but not terribly moved. I am aware the movie was released this month in order to qualify for the Academy Awards. Sadly, Silence, is not golden. *If you want to see Andrew Garfield in a really stunning tour de force, check out Hacksaw Ridge.